It’s revolutionised how we clean, will it do the same for our cars? 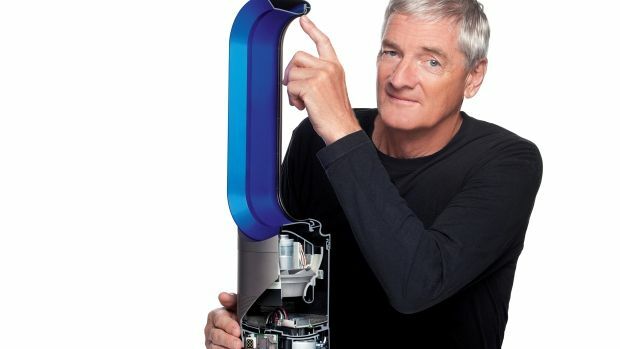 Dyson are suckers for innovation (excuse the pun), so it's hardly surprising the company isn't ruling out making its own electric car. Dyson is famous for its vacuum cleaners, but also has a series of fans and lights on the market. Always keen to venture elsewhere, the firm has now revealed it's not 'ruling out' the possibility of releasing its own electric car. Earlier this year Dyson invested millions into Sakti3, a battery firm with tech advanced enough to power electric cars. During an earnings call on Friday, CEO Max Conze said its engineers are capable of delivering ground-breaking tech: “Sakti3's focus is on creating batteries for our hand-held devices, but Sakti3 has the best remit to deliver breakthrough technology into other industries." He even hinted that the company is already working on it: "If you do what we do and invent disruptive technologies and have thousands of engineers working on these projects for as long as 15 years, then you want to keep that work in the lab until it's ready." Dyson revealed in the same call that its revenues were up 10 per cent in 2014 to £1.3billion, thanks to a surge in demand for its products. It's clearly not short of a quid or two, so if it did have plans to make an electric car, we doubt funding the project would be an issue. The move would make Dyson the latest tech firm, behind the likes of Google and Apple, to reportedly branch out into the motoring industry.